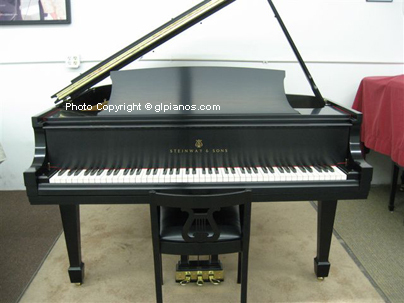 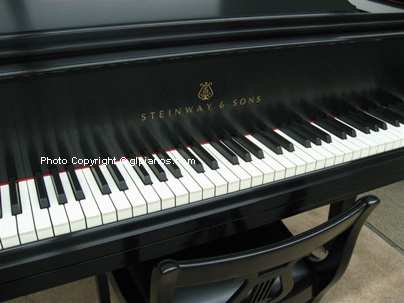 We refinished this Steinway in Black Satin. 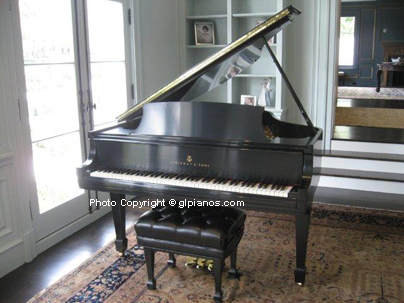 The piano originally came with a Steinway chair. 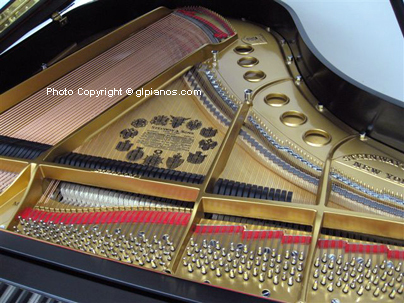 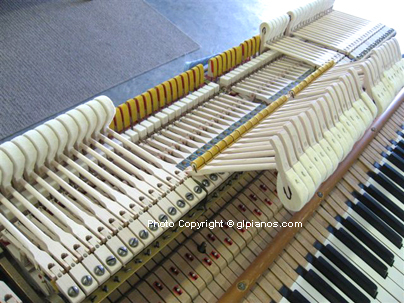 The Action was rebuilt with New York Steinway parts.